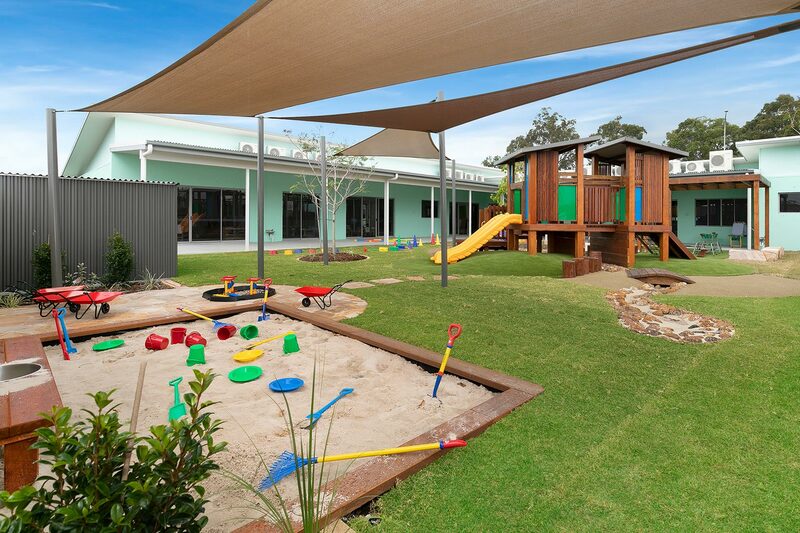 Following a successful new construction of a child care centre in Currumbin, this 150 place Child Care Centre Renovation will be the second contract for the same client. Both Child Care Centre Buildings are approximately 700m2 on approximately 4000m2 of land with 49 car parks will be renovated complete to a turn-key finish. Complete with play forts, natural environment, landscaping, play equipment, softfall and natural turf. Commencing early October and staged over 2 separate buildings so that one of the businesses can remain open, the first centre will be completed ready to open in January 2019, with the second opening in April 2019. Visit the Learning Avenues Website Now! © 2018 Jorgensens Pty Ltd. All rights reserved.